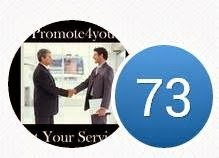 Promote4you: Checkout! The PerfectCard ! PerfectCard, a photo by totemtoeren on Flickr. Perfect cards Ltd. is European marketing department and European brand of Polskie Karty Ltd. company, which was founded in 1995. After great success in Poland, the company is expanding to Europe. From the very beginning we have used Heidelberg machines - this guarantees printing of the highest quality. At that time our service included all kinds of offset printing on carton (cardboard, paperboard etc.) and paper for publicity agencies and direct customers. Today we successfully offer printing services in the widest range. In 2001 we initiated the technology of printing on non-absorptive materials and we proceeded to apply it in the production of plastic cards. Now our company is one of the leading producers of plastic cards in Poland. 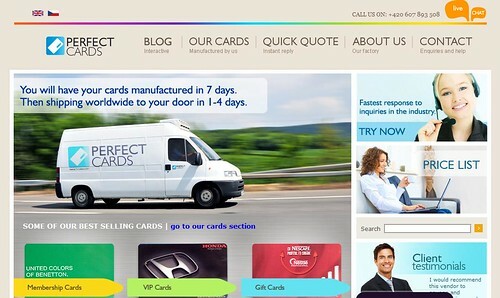 We usually work with orders from 10 000 to 2 000 000 cards. To ensure maximum efficiency and productivity all production processes, from prepress up to personalization are concentrated in one place. Thanks to locating our office at the same place as production our customers and partners have constant access to current information concerning completion of their orders and can get answers to all their questions very quickly.